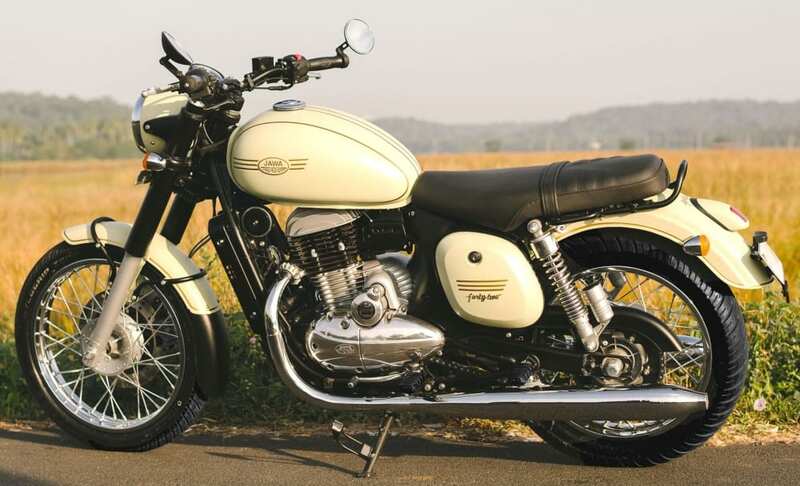 Classic Legends recently launched the rear disc brake models of Jawa Standard and Jawa 42 in India. 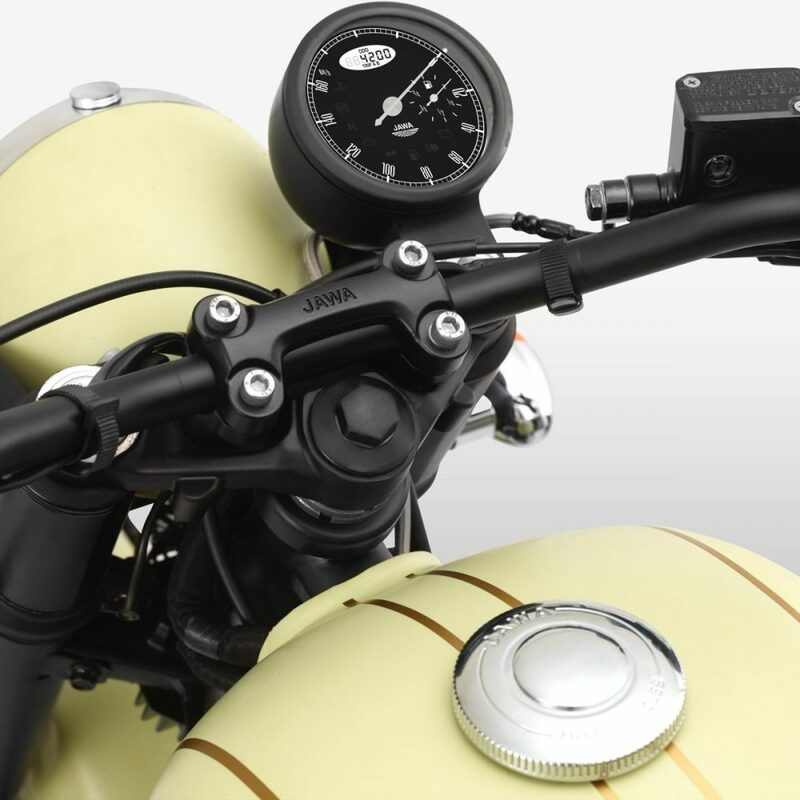 Both the motorcycles are now also available with optional 2-Channel ABS. 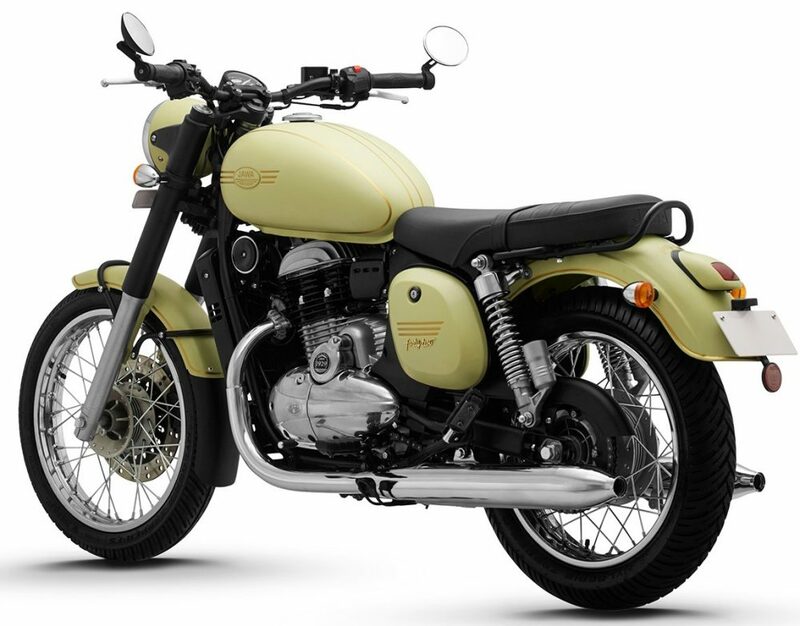 The upgraded models are priced INR 9000 higher in comparison to the rear drum brake models. 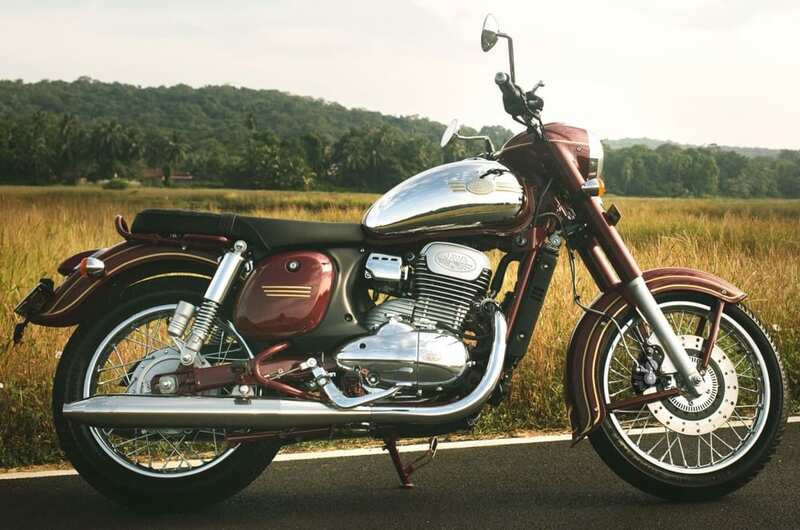 Jawa recently inaugurated 10 showrooms in India: 2 in Pune, 3 in Bengaluru, 4 in Delhi and 1 in Gurugram. 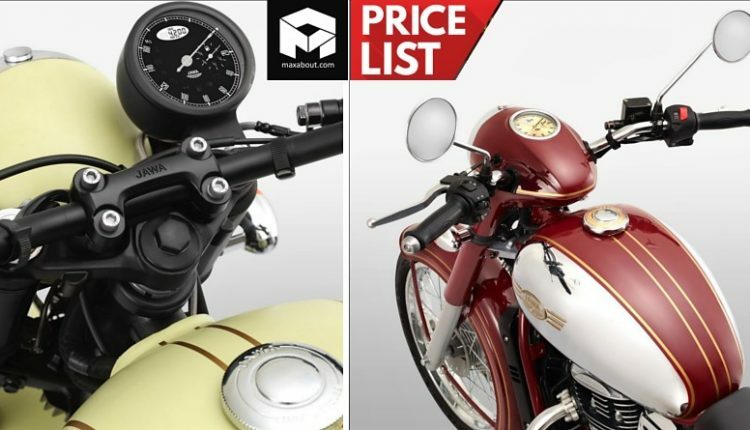 Here is the variant-wise price list of Jawa motorcycles in India. Above mentioned prices are ex-showroom Delhi. 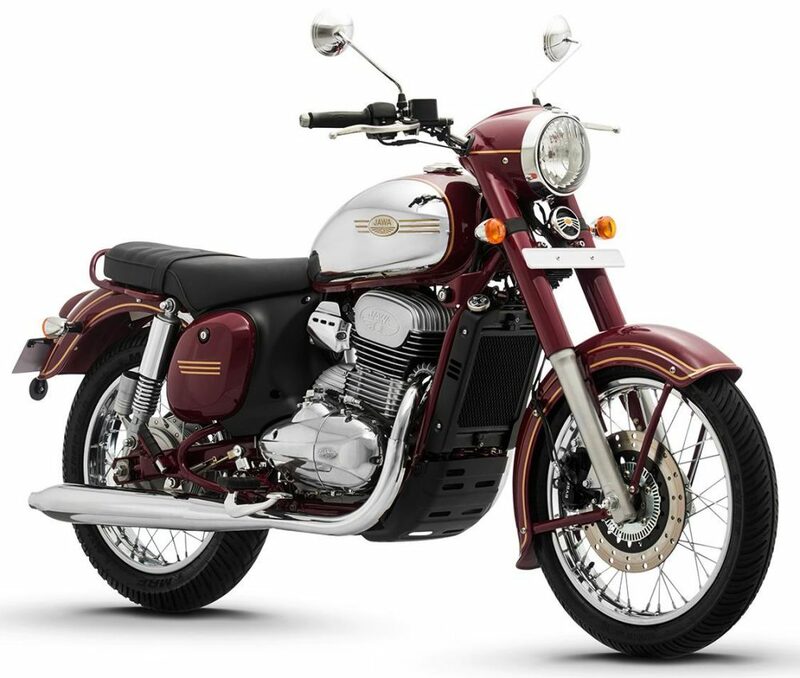 Jawa recently announced that they are sold out till September 2019. The online bookings have also been closed in India. 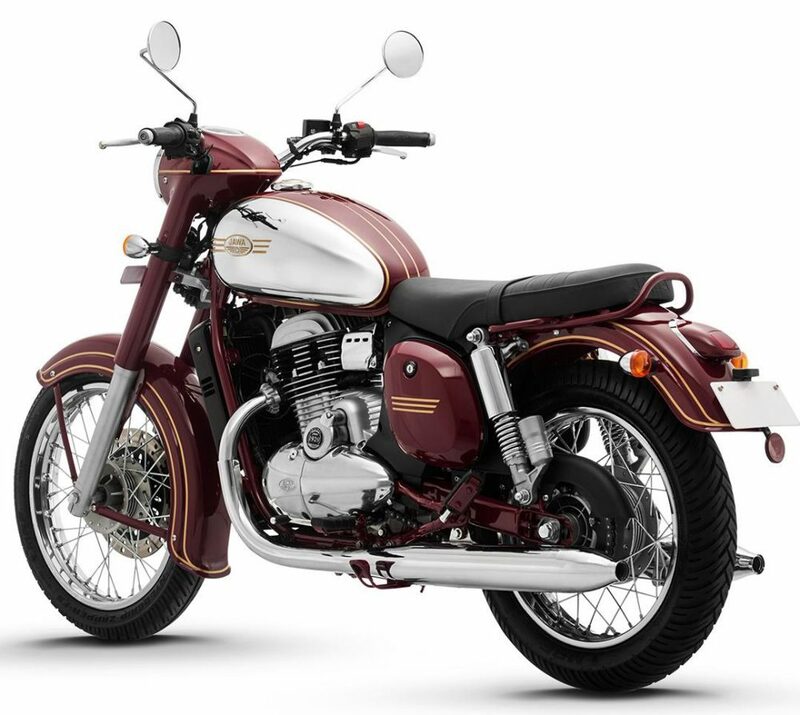 The interested buyers can now only book a Jawa at the authorized dealerships. 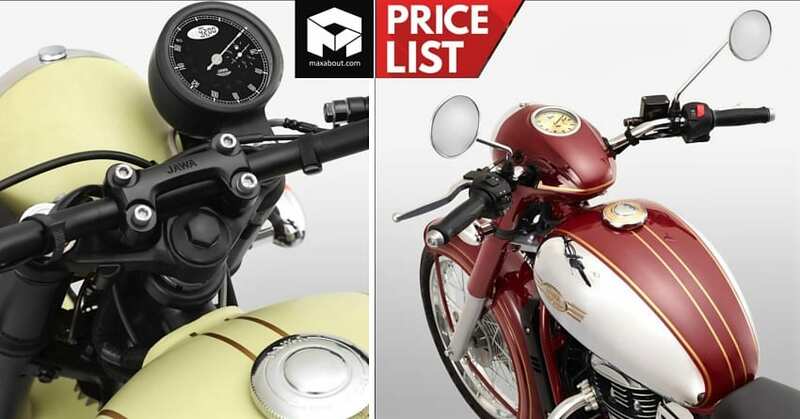 The brand will launch the Perak Bobber in India in the 2nd half of 2019. 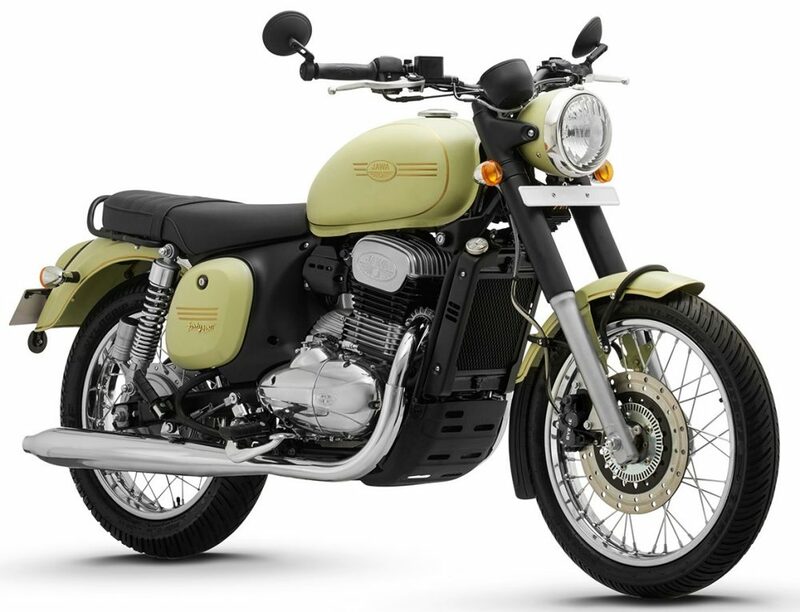 Click Here for Complete Specifications of the Jawa Standard. 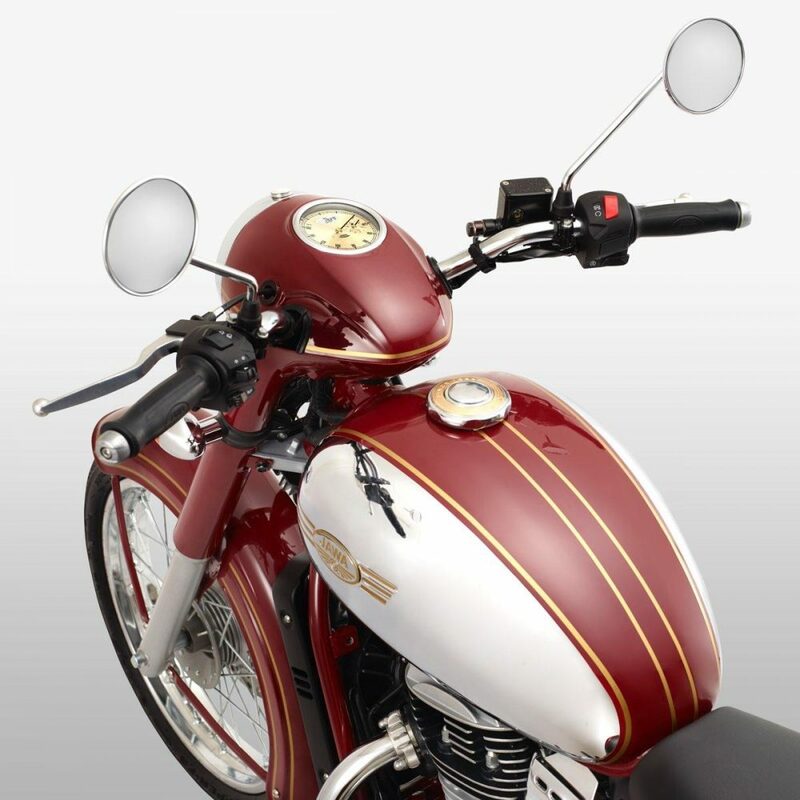 Click Here for Complete Specifications of the Jawa 42.